All visits to Africa must include a safari and we highly recommend private safari lodges for the best safari experience possible. You'll enjoy many wonderful inclusions; all meals, expert guides, customised 4x4 vehicles, wonderful service and exceptional wildlife viewing. The little surprises organized by the lodges are often the things that you will remember! You can choose to fly into nearby airports, directly into lodge airstrips or transfer by road from Johannesburg. Ngala Private Game Reserve Kruger National Park Ngala was one of the first private game reserves to be incorporated into the Kruger National Park. 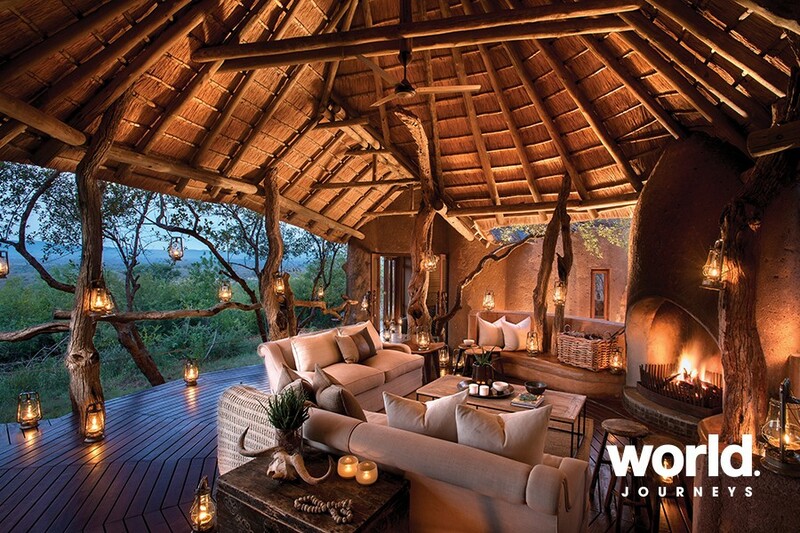 Home to two magnificent lodges: Ngala Safari Lodge and Ngala Tented Camp. 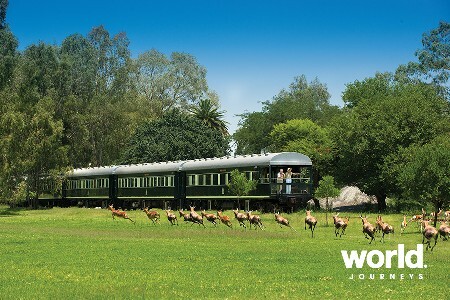 Excellent for a wide range of wildlife, it also includes a large breeding herd of elephant and good lion concentration. Includes: all meals, safari activities, nature walks, laundry, house beverages, teas & coffees Benefit from lower rates when staying longer - ask about combining two or more andBeyond safari lodges. Kirkman's Kamp Kruger National Park This traditional 1920's homestead turned private safari lodge is one of the most well-loved lodges in the Sabi Sands. 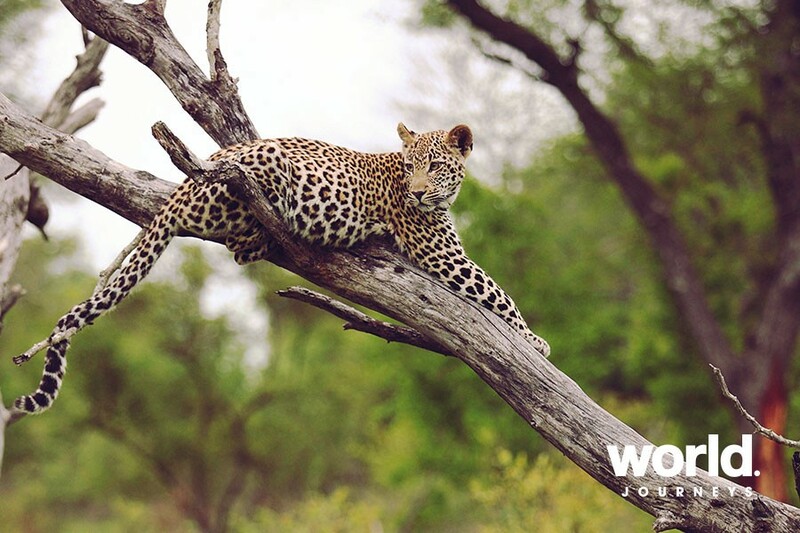 Enjoy morning and evening game drives with expert guides and Shangaan trackers, in this reserve world-famous for its leopard sightings. Includes: all meals, safari activities, nature walks, laundry, house beverages, teas & coffees Benefit from lower rates when staying longer - ask about combining two or more andBeyond safari lodges. 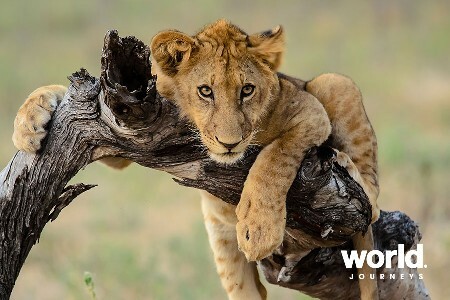 Sabi Sabi Private Game Reserve Kruger National Park Sabi Sabi is world renowned as one of the premier private game reserves and promises a safari experience of a lifetime in the 65,000 hectare Sabi Sand Wildtuin, where big game roams freely. With four very different luxury lodges, there is something for everyone here. 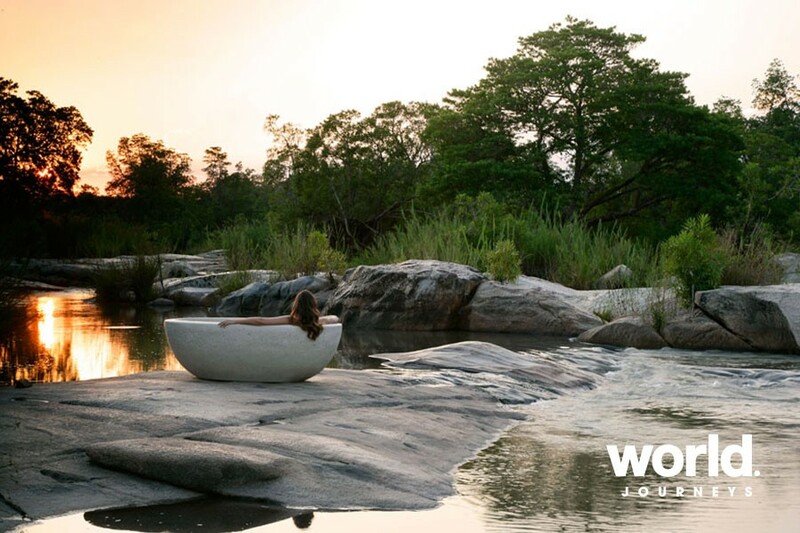 Choose between Little Bush Lodge, Bush Lodge, Selati Lodge or Earth Lodge. 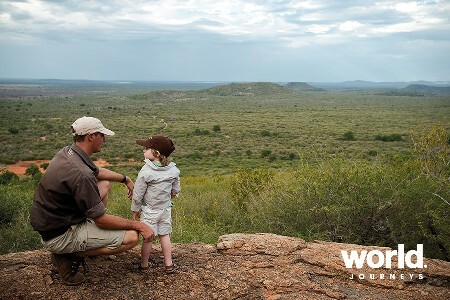 Follow the wildlife in 4x4 vehicles with expert trackers or on foot, off-road and deep into the heart of the bushveld. Includes: all meals, two game activities per day, nature walks, house beverages, teas & coffees Single supplement on individual bookings is only charged between 1 - 6 Jan and 21 - 31 Dec. Rate supplements apply over Christmas/New Year season. Madikwe Safari Lodge Madikwe Private Game Reserve Includes: Accommodation, all meals, safari activities and bush walks, teas & coffees, mini bar in room (all soft drinks, selection of beers, spirits house wines) and selected snacks. Stay 3 nights and receive a 4th night complimentary OR stay 3 nights and receive two nights complimentary at More Quarters in Cape Town. Tintswalo Safari Lodge Manyeleti Game Reserve, Kruger National Park An exclusive safari lodge in a pristine wilderness reserve, abounding in big five game and spectacular bird life. 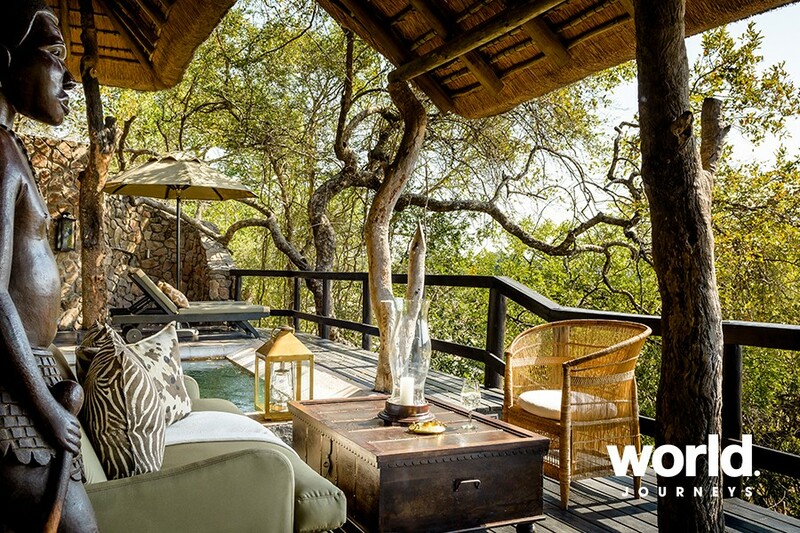 Suites and main lodge areas are all placed along a seasonal river bed among an ancient sycamore tree grove and overlook a waterhole frequented by a large herd of elephant and other big game. Includes: Accommodation, all meals, two safari activities per day, house beverages and laundry. Ask about the Stay 3, Pay 2 offer valid until 28 Feb.
Tengile River Lodge In an idyllic location on the Sand River, the spacious lodge affords serene river views from every vantage point in this unrivalled game viewing area that traverses over 10 500 hectares (26 000 acres) of the celebrated Sabi Sand Reserve. Nine luxurious secluded suites feel like they float over the riverbed. In addition to a master bedroom, bathroom and outdoor shower, there is a lounge, dining area, and bar, together with a private deck, swimming pool, and outdoor seating and dining area. The guest area offers a mixed selection of open, interactive, and private spaces with the viewing deck a highlight point. 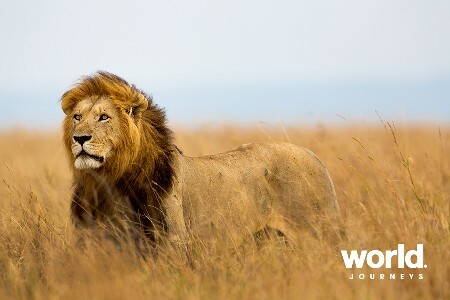 Sustainability elements feature throughout the lodge and strict vehicle limits at game sightings ensure the exclusivity of wildlife experiences. 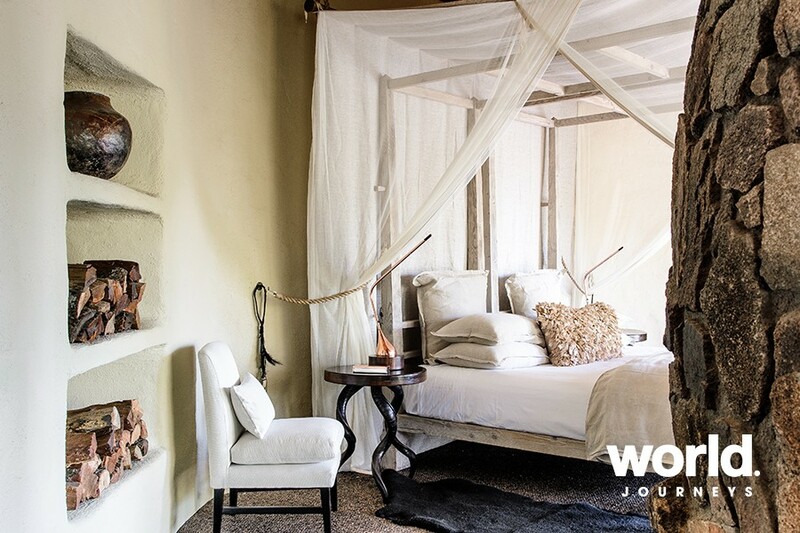 Singita Lodges Singita Boulders Lodge is set along the banks of the Sand River in Singita's privately owned reserve within the Sabi Sand Reserve. Singita Boulders Lodge is perfectly at home in its pristine setting and whether through walls of glass or open-air areas, the surrounding landscape and animals can be seen and enjoyed from every angle, making for a truly immersive safari experience. Singita Ebony Lodge stands steadfast amongst enormous trees on the banks of the Sand River in the heart of South Africa's big cat country. 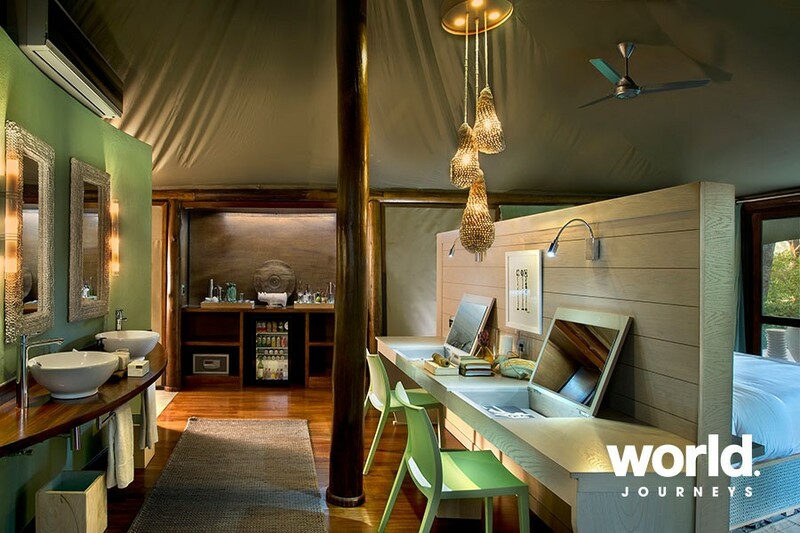 Combining tented camp and bush lodge style, guests are immersed in nature with huge open spaces and interiors inspired by a combination of local tribal culture and the animal kingdom. 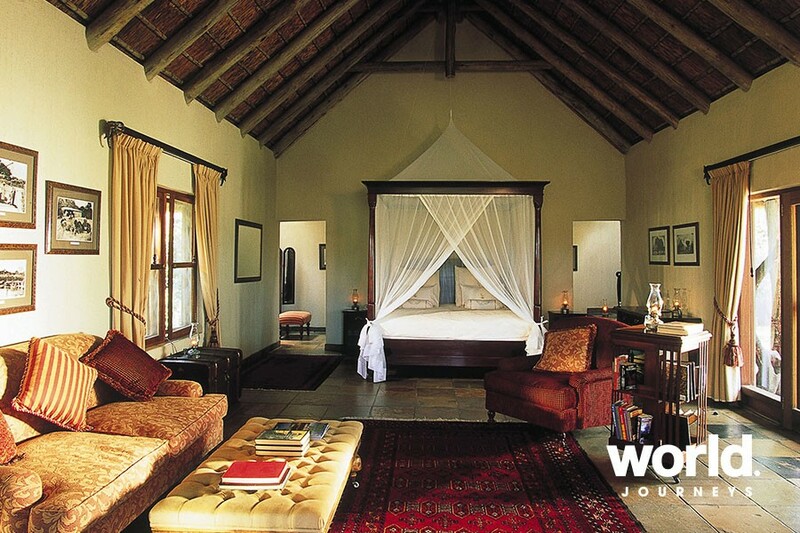 The lodge comprises 12 suites, each with its own private plunge pool. External walls have been almost completely removed and replaced by canvas and glass to create new safari tent-style suites to maximise views and space. Outdoor pavilion decks - ideal for dining and relaxing - are suspended off the river banks as if hanging in the trees. • andBeyond accommodation includes: All meals, safari activities, nature walks, laundry, house beverages, tea and coffee. Ask about combining two or more andBeyond safari lodges and enjoy lower rates when staying longer. • Londolozi includes: Accommodation, all meals, two game drives every day, nature walks, laundry, house beverages and tea and coffee. • Madikwe Private Game Reserve includes: Accommodation, all meals, safari activities and bush walks, teas and coffees, mini bar in room (all soft drinks, selection of beers, spirits & house wines) and selected snacks. • Sabi Sabi includes: Accommodation, all meals, two game activities per day, bush walks and house beverages. • Tintswalo Safari Lodge includes: All meals, two safari activities per day, house drinks, wi-fi, laundry and a 15-minute back and shoulder massage. 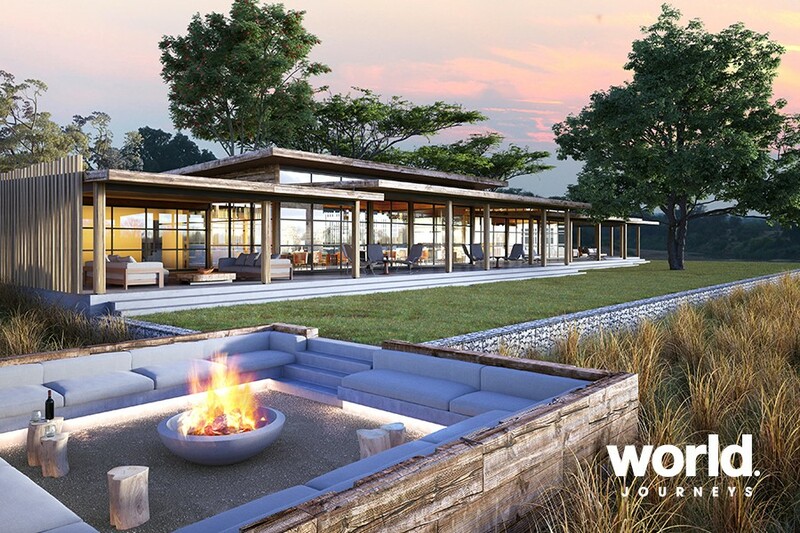 • Singita Lodges include: All meals & beverages (including premium wines, spirits & liqueurs, but excluding french champagne) twice daily open land rover safaris, walking safaris, archery, return road transfers between the Singita airstrip & the lodges, and laundry service. 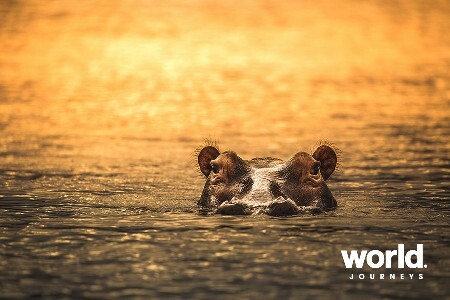 Prices do not include transportation to/from your chosen lodge as there are various options to consider depending upon your entire African itinerary. Prices are based on the lowest season subject to seasonal surcharges. Please contact World Journeys with your intended dates of travel. Special offers are regularly available including extra nights or long stay discounts, therefore we advise you to check with us for a current quotation. For Singita and Sabi Sabi single supplements on individual bookings are only charged on 21 - 31 Dec. Other supplements apply over Christmas/New Year season.